This fantastic Neo-Breton style property sits in an elevated position offering superb views over the surrounding countryside, situated on the edge of a village and only 3 minutes from the town of Gouarec, with 6 spacious bedrooms and well-proportioned living space on 2 floors plus an amazing sous-sol; this property is the perfect family home or would make an ideal B&B. With very pretty landscaped gardens surrounding the property and a small paddock, where you could even keep a few animals. This property definitely has the ‘wow’ factor! 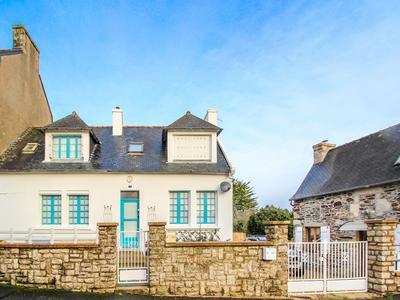 Bargain price – attractive modern 4 bed home for sale in Brittany complete with a cattery business opportunity. 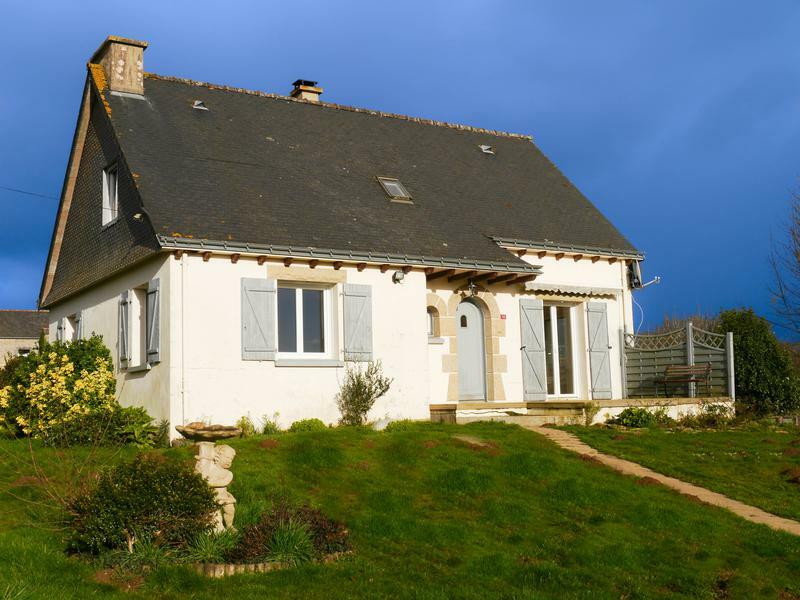 99904JRD29 - € 178200 - Detached pretty 3 bedroom house with seperate 1 bedroom spacious gite situated in a quiet hamlet with large barn garden and up to date septic system still under guarantee. 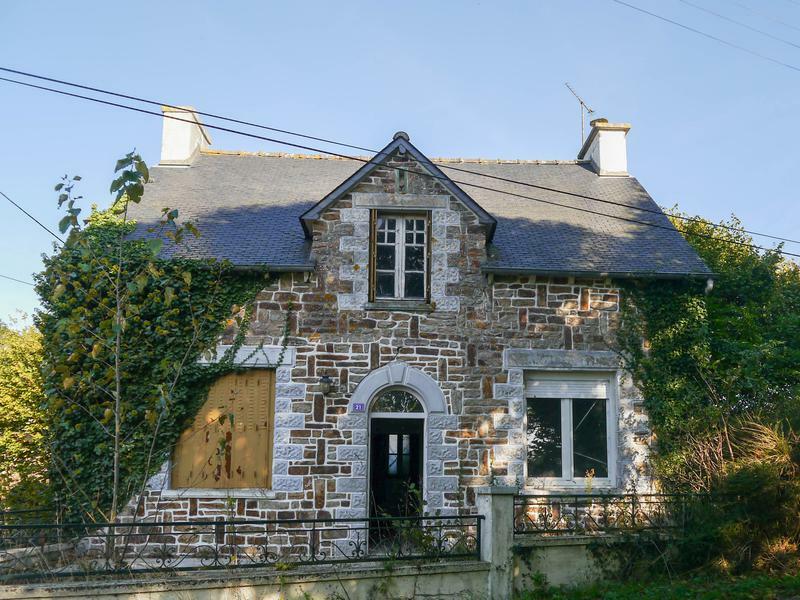 99896CBN22 - € 87000 - Comfortable, light and airy village house with nice garden not overlooked, close to the Abbaye de Bon-Repos, Nantes to Brest canal and Guerlédan Lake. We have made every effort to ensure that the information on this web site is current and informative. However, Leggett Immobilier does not guarantee or warrant that information on this website is accurate or complete and makes no representations or warranties of any kind, express or implied, as to the operation of the site or the information, content or details disclosed on this site.